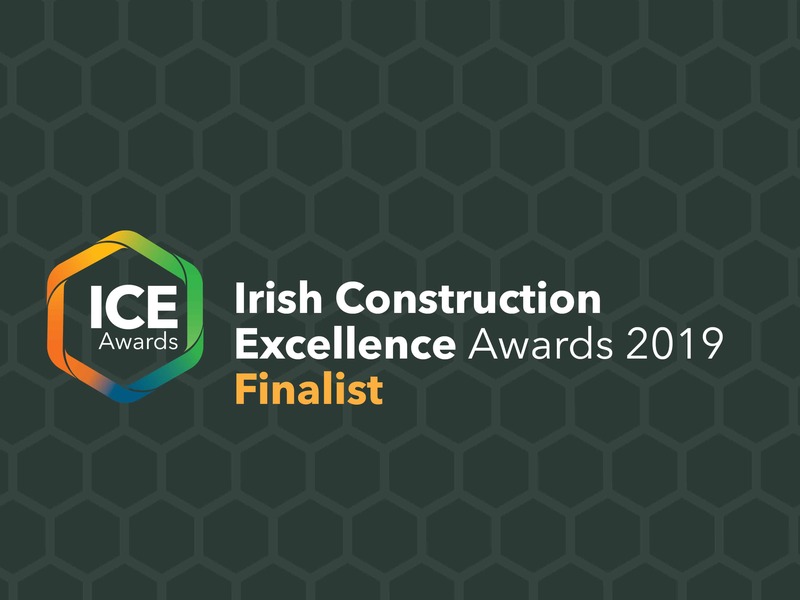 The finalists for the Irish Construction Excellence Awards 2019 (ICE Awards) have been announced. The awards, which will take place on March 29, 2019 at the Mansion House in Dublin, showcase the best of Irish construction. 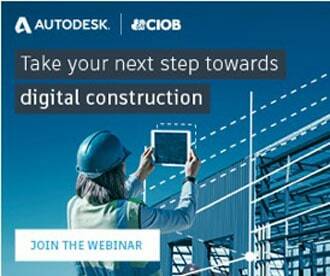 A number of Ireland’s leaders in BIM have made it through to the interview stage. 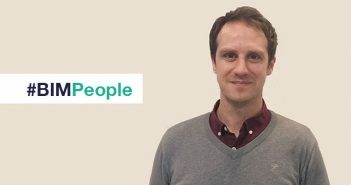 The shortlist features a great mix of BIM Projects by John Paul Construction, BAM, Mace, Sisk, Glan Agua and Midland Steel Reinforcement Supplies. Members of the public have the opportunity to vote for their ‘Project of the Year’ on the ICE Awards website. Voting opens on February 4. The 2019 ICE Awards Gala Event will take place in the Round Room at the Mansion House, Dublin, on Friday, March 29, 2019. The historic venue is celebrating the 100 year anniversary since the first Dáil Éireann was held in the Round Room on January 21, 1919.